my B.O.B. 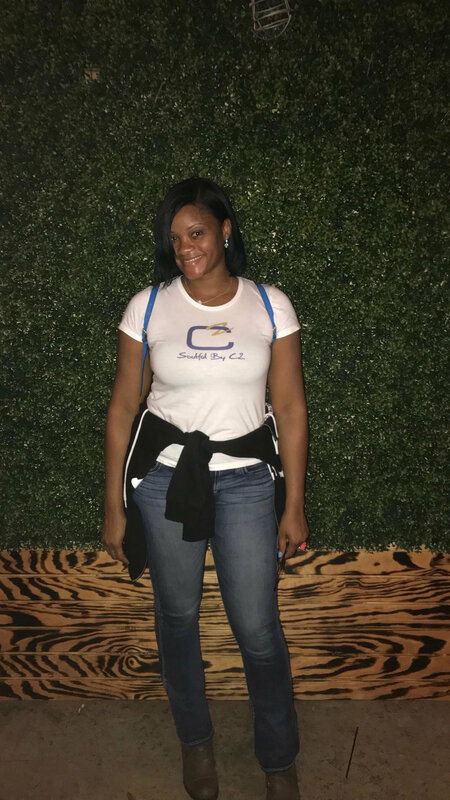 - Soulful by C2 — myblackbox co.
With August being #NationalBlackBusinessMonth, very happy to re-introduce the myBOB stories with Charona Lott, owner of Soulful by C2! You may have noticed her feature on the myblackbox co. Instagram account this past week— the #myBOBstory campaign continues there as well. This campaign brings awareness to Black businesses from the owner's perspective. At myblackbox co. it's important to know the vision and purpose behind a business. Through this blog, Black business owners share their background, trials and tribulations, and the moment it all came together with you! Finding a way to continue to support her child, make it through a divorce, and find something she could call her own led Charona to become a Black entrepreneur. 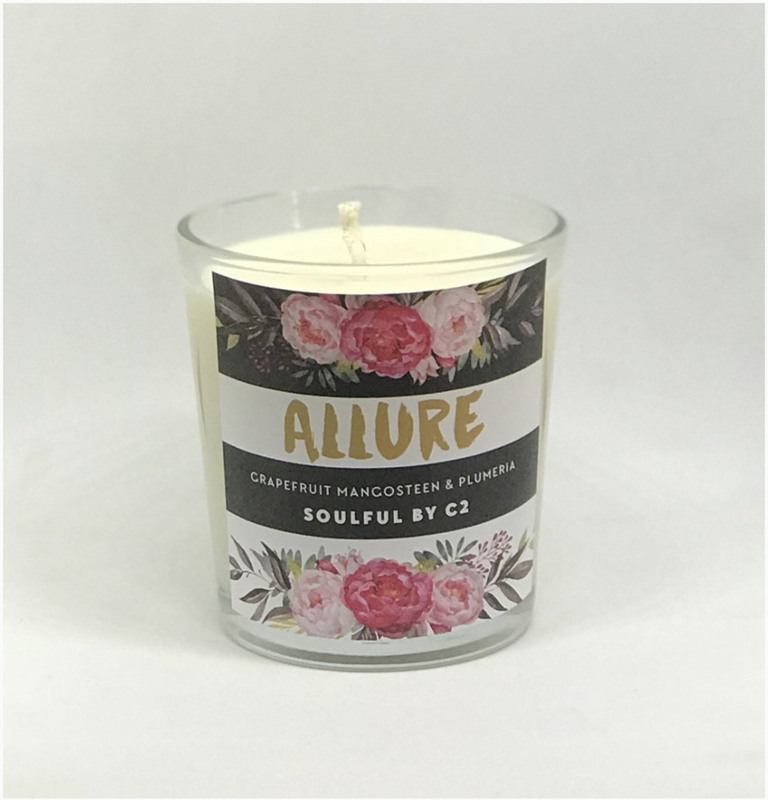 With her beauty and skincare products, Charona wants to differentiate Soulful by C2 from other soy candle sellers. Do you remember your first sale—how did you feel? The very first time that I heard that PayPal notification go off on my phone, I was overwhelmed with joy because all of my sleepless nights were about to start paying off. Why beauty and home products? What drew you to create in this space? My passion for candles started in college while attending The Florida State University in Tallahassee, Florida. I was not your everyday college student who did not care about my living space. 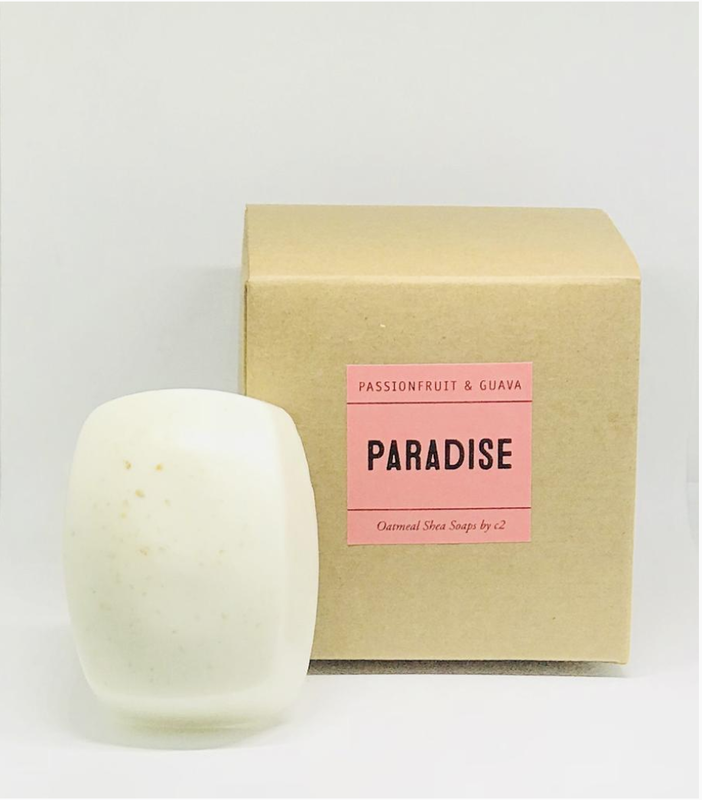 I liked for my apartment to always have a nice clean scent that would last for days, and candles did just that! For my business, I chose to include a skincare line that is all natural, organic, and holistic because when shopping for skincare products I found that many of the top selling moisturizers and body scrubs were filled with chemicals. Great example—when doing research at a well-known candle chain, I realized that their holistic candles and scrubs only had one or two essential oils for sleep whereas I use every essential oil that I can find for sleep deprivation. Taking a holistic approach to my candles is very expensive— organic essential oils can cost upwards to $50 for a 2oz bottle! However, learning about natural healing powers of essential oils compared to the cost of medication is priceless. I took the simple notion of our five senses and honed in on our sense of smell and how powerful it is. How did your divorce motivate you to push forward with your business—what was going through your mind at the time? I was in survival mode. I had my daughter in (still is) private school, student loans, a car note, and rent that I was solely responsible for. I was determined to not allow the effects of my divorce to change my daughter’s lifestyle in any way. Before having my daughter I would always say to myself that if and when I had a child one of my goals was to put my child in private school, where the class sizes were smaller and I knew that my child would receive top notch education. Additionally, I wanted to afford to take my daughter on nice trips around the world, expose her to life beyond Miami, Florida. Having my own business has granted me the opportunity to do just that. Her Father is active in her life and we co-parent well. I also never wanted to lean on “child support” to finance our lives so I prayed, and prayed some more, then God gave me the idea and drive to work towards small business ownership. What advice would you give to other women who are going through a divorce and concerned about their financial independence? Always save for that rainy day because it’s coming! It might not come in the form of divorce; it could be a death, the loss of income, your mate could be incarcerated...either way life must go on and bills must be paid. My ultimate goal is to retire from my local government job at the age of 45 and work solely for myself—which is why I find it important to put money into my employer’s deferred compensation program and 401k match program. I take it a step further and suggest that women put away even more money into an additional high yielding savings account in the event that she becomes the sole provider for her family. What has your 9-to-5 taught you about being your own boss? I've worked in my current career field for over 11 years. I've just gotten into a position where I can be home with my daughter every night. Becoming my own boss was liberating. I am a Virgo, so I am a leader by nature and having my own businesses has been gratifying to my soul. I not only have a candle business but I've helped my daughter start her own lipstick line—CamrynRene’ Cosmetics; I have my very own track club—Honest Runners of North Miami, where my team and I coach the fundamentals of the sport of track in field to children between the ages of 6 to 18. Being my own boss has shown me that I can work 24/7 on my own business. Now I'm ready to kick the door down on my current job! Is there anything particular we can expect from Soulful by C2 during the 2018 holiday season? I’m launching an all natural anti-aging skincare line. Also, I will have fall scented soy candles too. Look fear in the eyes and just go for it! Even if no one believes in your ideas in the beginning, work at it until you make every doubter and naysayer a believer. And of course pray—pray over your business and every business idea that you may have. I would also advise someone to be prepared for the haters because people will hate before they support. That’s the sad truth of the reality of being a Black business owner. If you don't feel inspired and empowered by Charona's story, you might want to check your perspective. As Black women we are so strong yet so vulnerable. Charona's story is a reminder that we truly have to go through what we have to grow through. Proud to learn how she started and wishing continued success into 2018 for all of her endeavors!